Described by its developer, Jarkko Ryyppö, as a “Web utility for drawing and comparing orienteering routes”. This software allows competitors to draw and compare their routes. RouteGadget not only shows the routes, it allows the race to be replayed, even simulating a mass start. You will actually see little squares move across the map and it adds another dimension to post-race analysis. You can also view maps and courses from all over the world (good preparation before visiting a new area/country). If you have a GPS, you can upload its recorded track to RouteGadget. You can access past NOR events that have been loaded to RouteGadget here and other clubs events can be accessed via the club website. WinSplits is a web based information service for analysing split times from orienteering events. 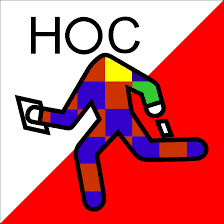 Most orienteering events use electronical punching and time electronic keeping systems providing runners, in addition to the finish times, also split times at the controls. This makes comprehensive analysis of the races possible. WinSplits Online offers split time lists containing more extensive and more clearly presented information compared to the split time lists of the event administration systems.You can access past NOR events that have been loaded to Winsplits here and other clubs events can be accessed via the club website. 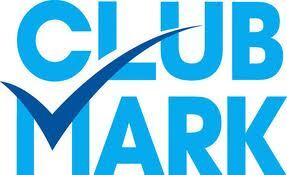 It does not replace the official e-mails which are used to send out information to all members of the club. 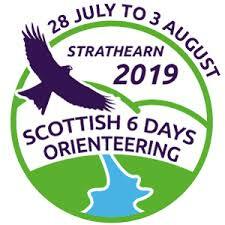 However it can be used by anyone wanting to ask general orienteering questions; find out who else might be going to an event if you want to arrange lift sharing; post comments after an event; and no doubt many other things as well. It is a Closed Group, so although its existence can be seen by the whole world, only club members will be able to post messages to it and see the content. Visit: www.facebook.com/groups/122760624541356/ and ask to join. There is now a NOR “page” on Facebook which is visible to everyone – no Facebook login required. This site is primarily used for publicity. Click on the link on the front page. NOR also tweets when the occasion demands. Follow us by clicking on the link on the home page.